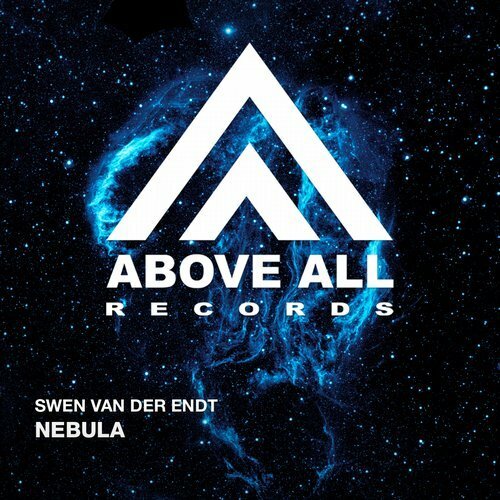 Swen van der Endt is a versatile producer with a sound that goes from Progressive to uplifting. After the succes of Argentum he definitely has a taste for the Progressive grooves and Nebula elaborates on this inspiration. Enjoy the driving force and spacy melody in this cosmic combination!